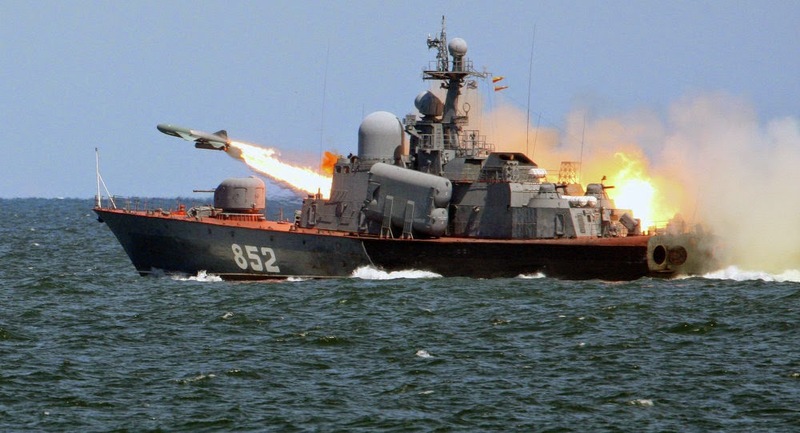 Russian Defense Ministry’s Western Military District’s press service said that warships from Russia’s Baltic Fleet are preparing to enter the open seas for rocket, artillery, and torpedo exercises. Warships from Russia’s Baltic Fleet are preparing to enter the open seas for rocket, artillery, and torpedo exercises, the Russian Defense Ministry’s Western Military District’s press service said Monday. 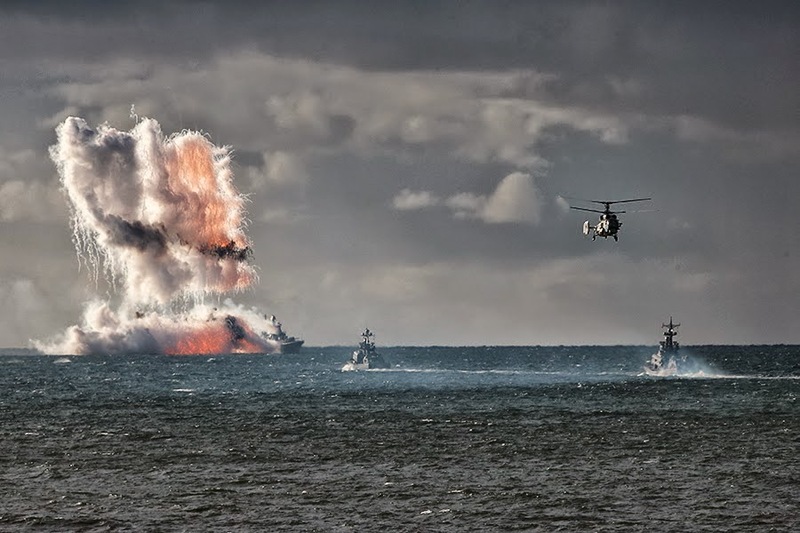 “Ships from the Baltic Fleet joined together in several tactical groupings will complete tasks, including anti-ship and anti-air defense, as well as minesweeping support,” the press service said. Overall maneuvers will include approximately 15 warships and support vessels, according to the military’s press service. Last month, over 20 ships from the Russian Baltic Fleet conducted anti-submarine and air defense drills. Tactical groups involved in the exercise included diesel-electric submarines, small missile and anti-submarine boats as well as minesweepers and various ships of the auxiliary fleet. In a separate exercise, crews of the Baltic Fleet naval aviation squadrons conducted a series of night training operations in March. Earlier, Russia's Defense Ministry announced plans to conduct at least 4,000 military drills in 2015.